Effective Warranty Management for Improved Customer Satisfaction and Profitability in 2015: After conducting an extensive survey of the global warranty chain management community last year, Strategies For Growth president Bill Pollock has put together a results package consisting of a white paper, a webinar, and a WCM workshop on the subject of current trends in warranty management. 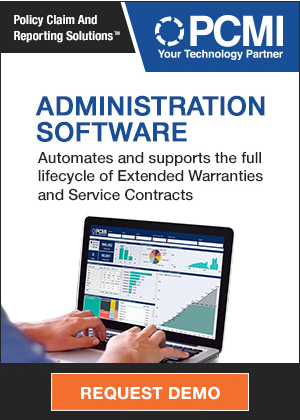 Extended Warranty Survey: At long last, warranty researchers are publishing the results of surveys and vendor assessments, as the industry matures and the appetite for analysis and expertise grows. One study was released and another was previewed at this week's WCM Conference. 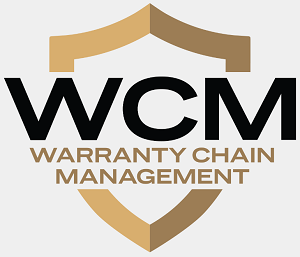 Warranty Maturity Model: As a proof of concept, IDC and the iWCM are asking all warranty professionals to take a brief survey to help verify that their responses can be used to assign a relative level of maturity to their warranty processes. WCM Preview: Attendees at the Warranty Chain Management Conference will have their choice of two panel discussions and survey overviews on Thursday morning. Via different routes, both come to much the same conclusion: more work needs to be done on document communication and collaboration efforts. Warranty Research: As one important new warranty research project concludes, another is beginning. AberdeenGroup's warranty report is now available for download, while APQC's survey questions are available for a first look. Shadow Drivers of Warranty Cost: Survey data suggests that some auto service technicians are wasting their time by replacing the wrong parts and perhaps too many perfectly good parts because they don't have access to the right information.